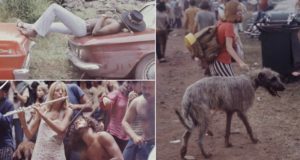 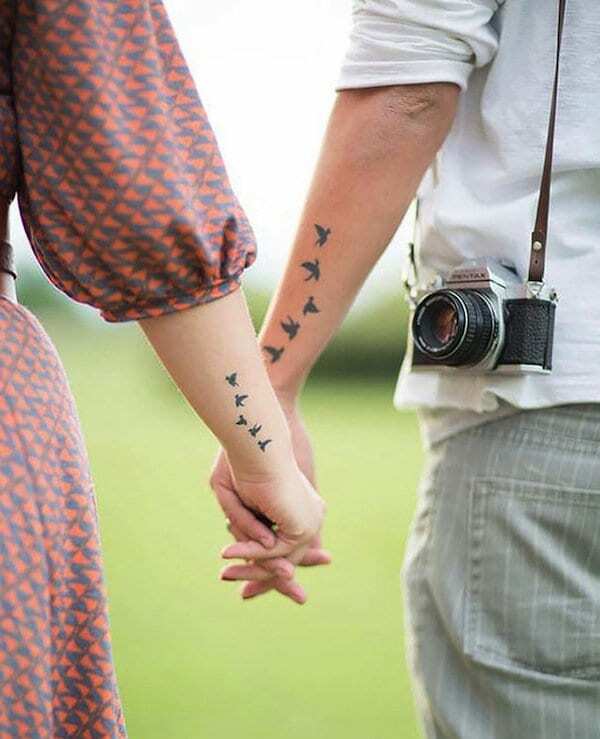 When two people adore one another so much that they feel incomplete without their lover around, it makes sense that they may want to commemorate their love visually, in the most permanent of ways. 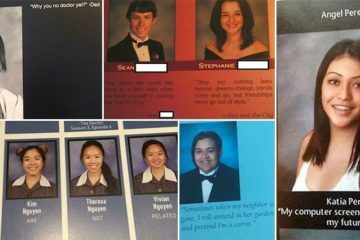 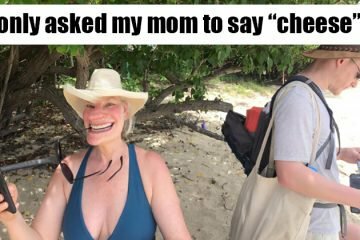 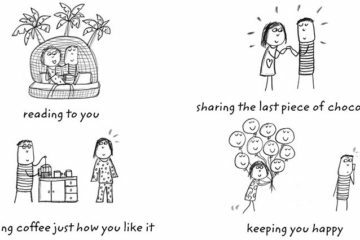 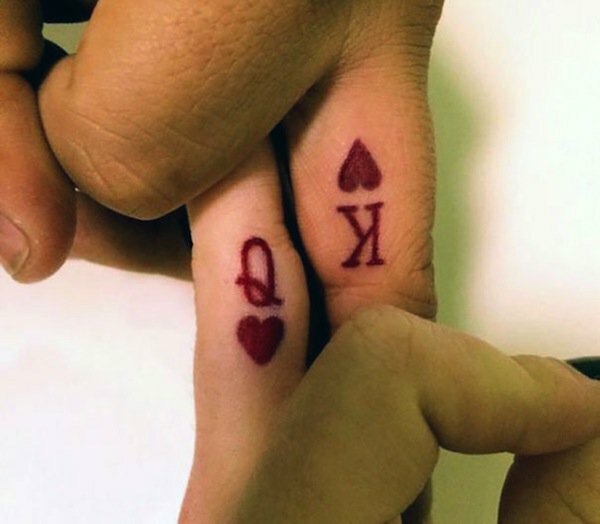 Whilst getting a tattoo of your loved ones' name is maybe considered going too far by most people, matching tattoos which are only complete when both of you are present, are a less extreme, but still endearing way of showing your love. 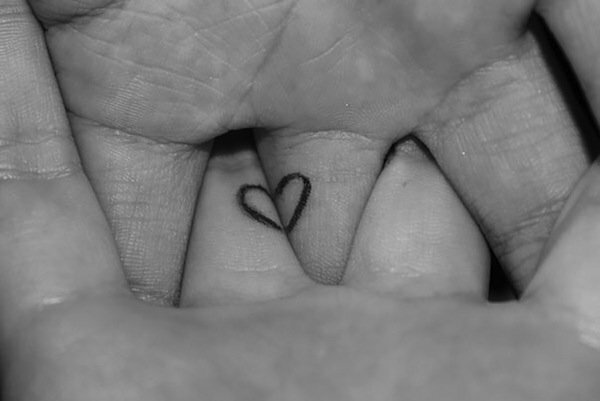 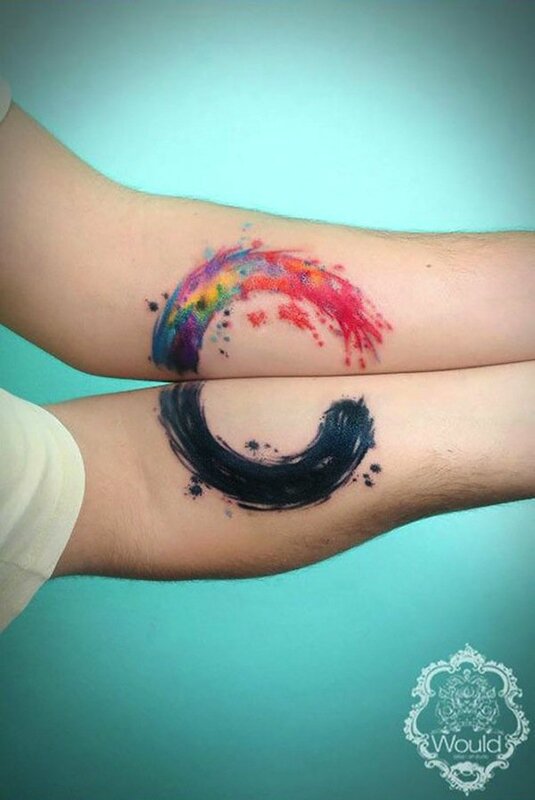 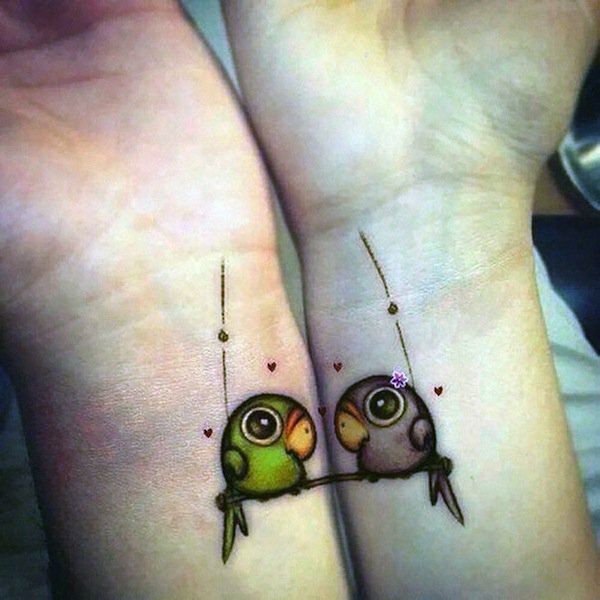 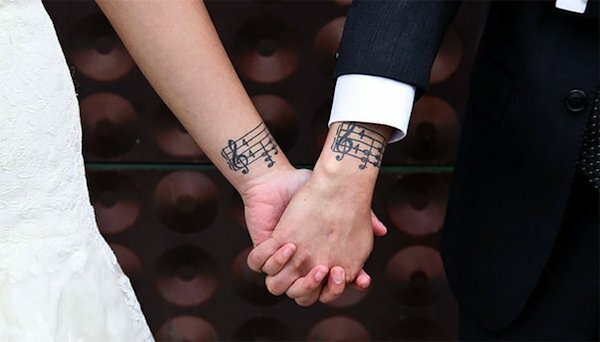 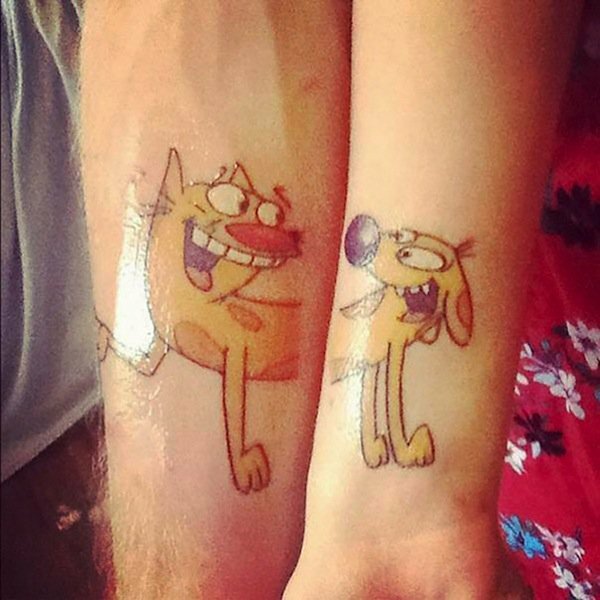 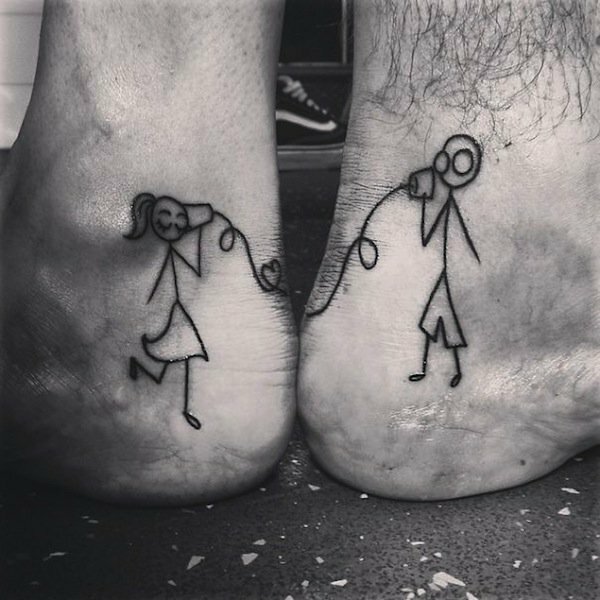 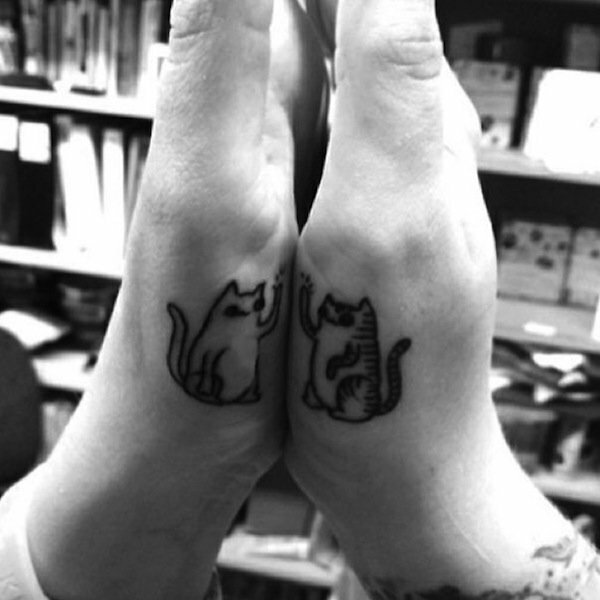 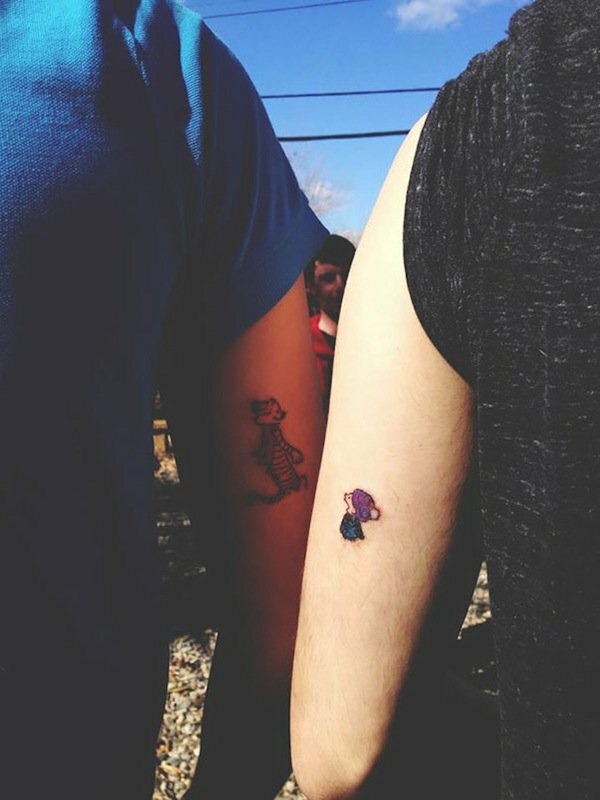 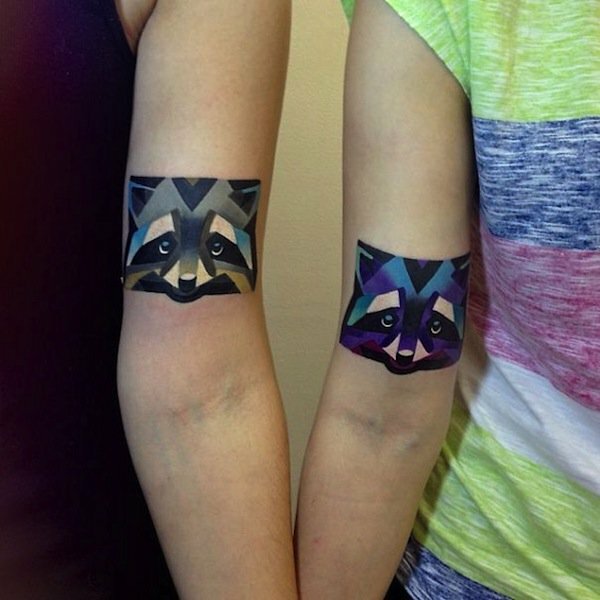 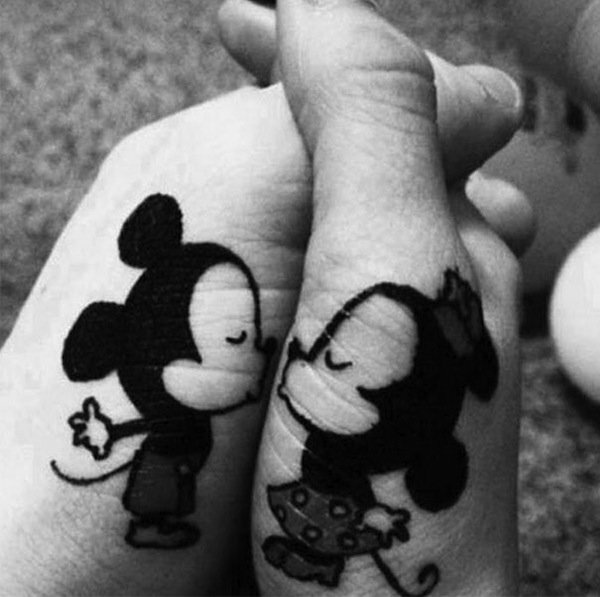 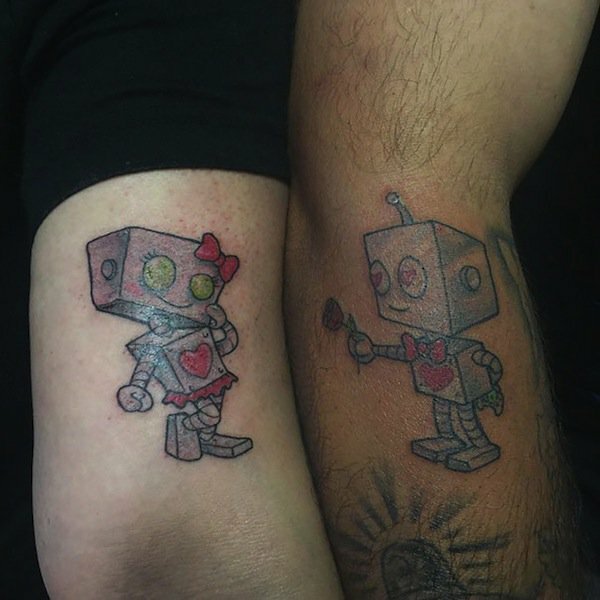 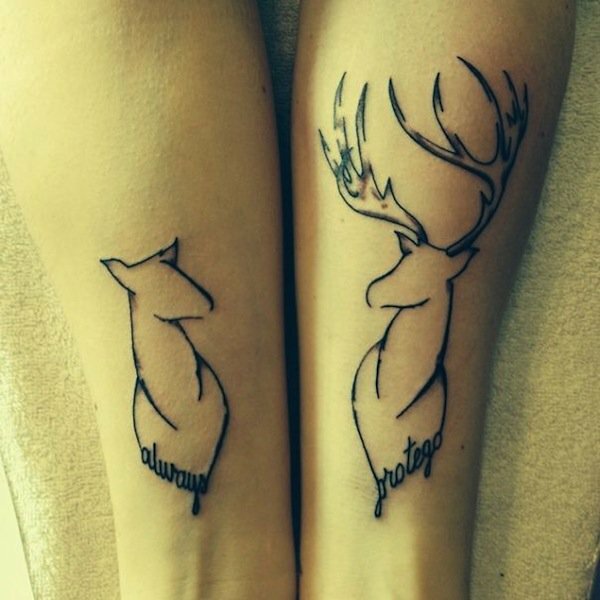 Check out these 15 matching lovers' tattoos… that are actually pretty awesome!